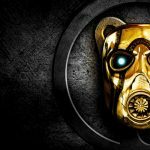 The Borderlands: The Handsome Collection Gentleman Claptrap-in-a-Box Edition is coming to a retailer near you this holiday season! 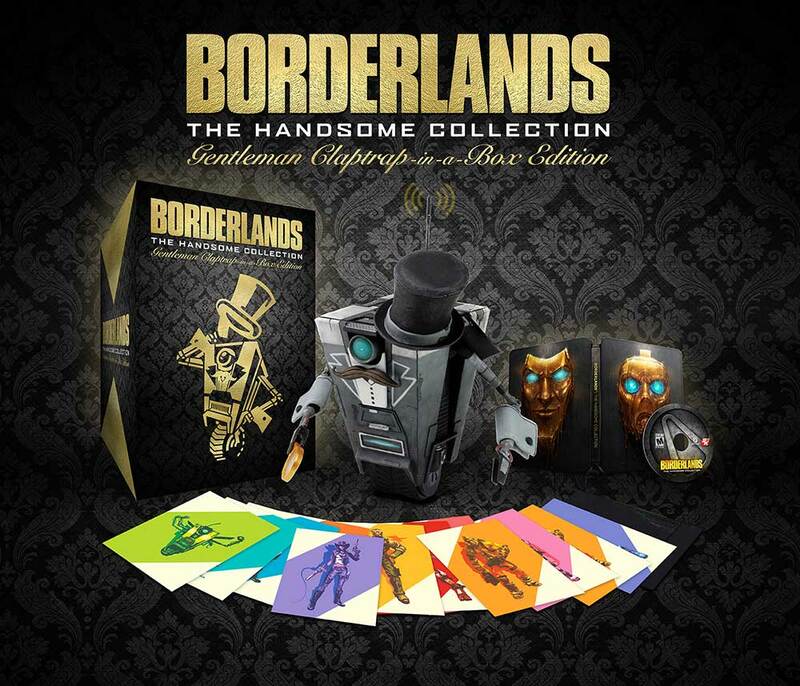 This dapper edition is chock full of goodies including a remote-controlled Gentleman Claptrap unit, a copy of Borderlands: The Handsome Collection (which includes both Borderlands 2 and Borderlands: The Pre-Sequel), all add-on content for both titles*, and 12 exclusive lithographs of the Vault Hunters from the Handsome Collection! More information on product availablity in North America will be coming soon! For details on retailers outside of North America, visit your regional 2K site. *Includes all available downloadable content for Borderlands 2 and Borderlands: The Pre-Sequel as of March 24, 2015. Internet connection as well as a PlayStation Network account or an account on the Xbox Live online entertainment network from Microsoft is required to download certain add-on content.